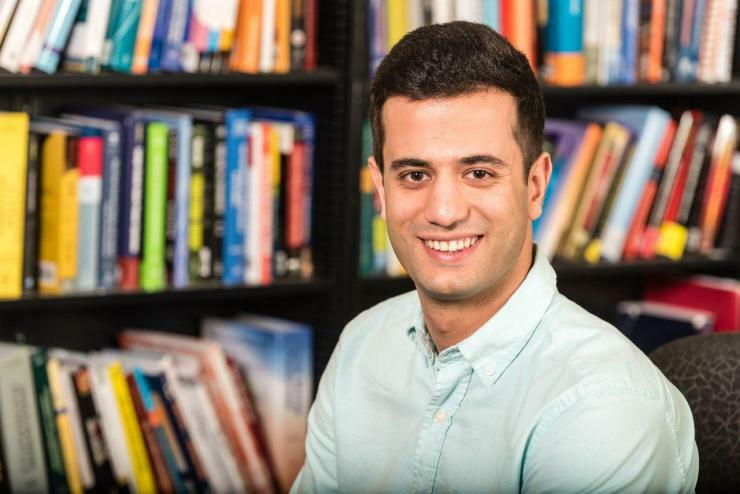 Sadegh Vejdan received the Best Paper Award at the 2018 IEEE Texas Power and Energy Conference, held February 8-9 in College Station, Texas. Vejdan is a Ph.D. student in the Georgia Tech School of Electrical and Computer Engineering (ECE). The title of Vejdan’s award-winning paper is “The Expected Revenue of Energy Storage from Energy Arbitrage Service Based on the Statistics of Realistic Market Data.” His coauthor on the paper is his Ph.D. advisor, Santiago Grijalva, who holds the Georgia Power Distinguished Professorship in ECE. Vejdan is working on research to help electric utilities and energy providers assess the value of energy storage systems connected to electric power grids. Various energy storage technologies such as batteries are being integrated in the electricity grid for multiple applications ranging from absorbing changes in solar and wind production, to providing grid services such as frequency regulation and reserve. Sponsored by industry members at Georgia Tech’s NEETRAC, Vejdan's work is helping determine optimal strategies to operate energy storage to maximize its value.